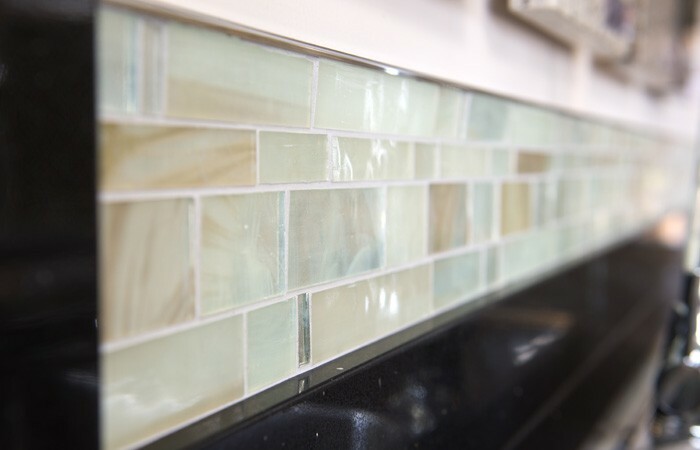 We are a family-run business that prides itself on excellent customer service and first-class workmanship. 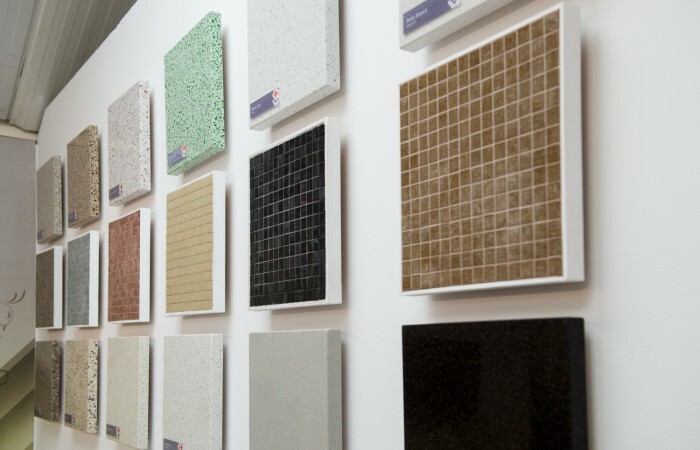 Our dedicated team will be able to advise you on the full range of Granite Transformations makeover products, from worktops, doors and flooring, to bespoke mosaic tile designs that will add a real wow factor. 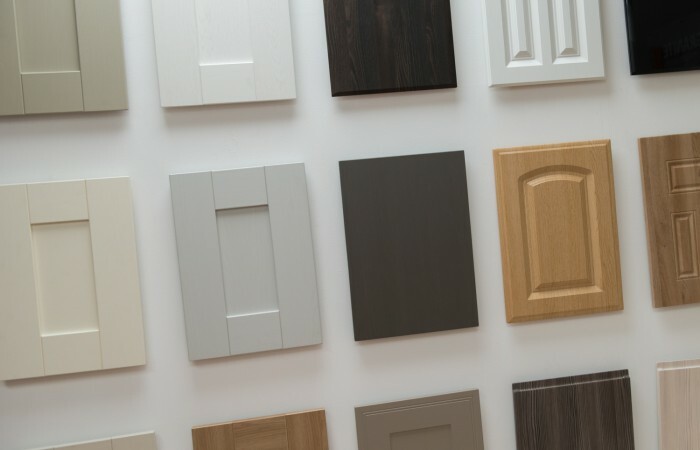 Our showroom at Congleton Garden Centre carries a full range of products and will give you a taste of how we could transform your kitchen or bathroom, with minimum household disruption. 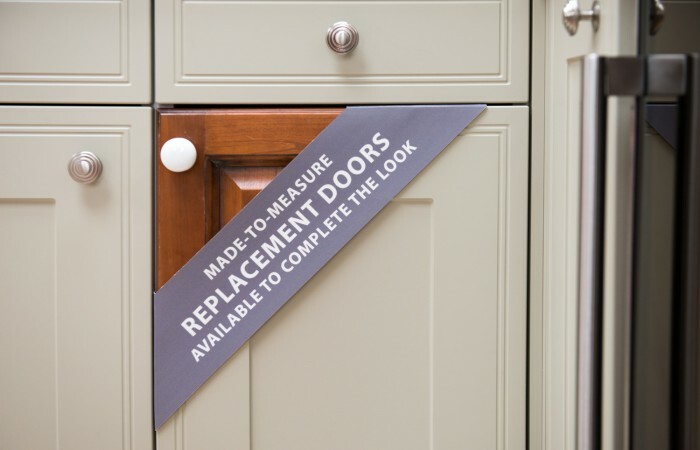 Our showroom hosts, design consultants and expert fitters provide a start-to-finish service, to the highest possible standards. All fittings are made at our nearby fabrication workshop in Stoke-on-Trent, helping to ensure that many installations are carried out in just one day. 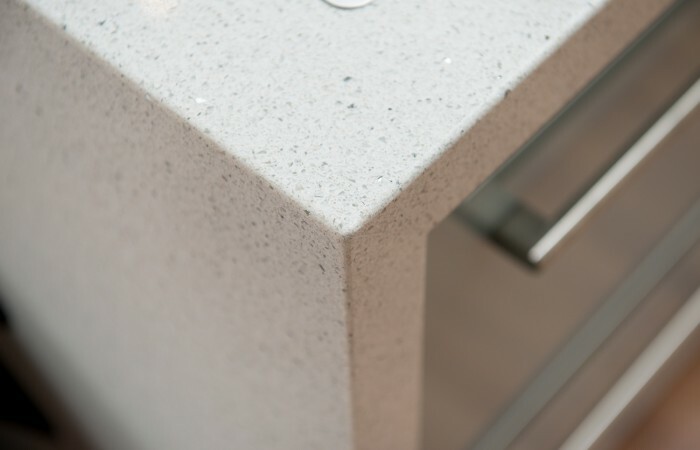 Why not visit one of our showrooms or give us a ring and we shall be pleased to offer a free, no obligation design consultation. 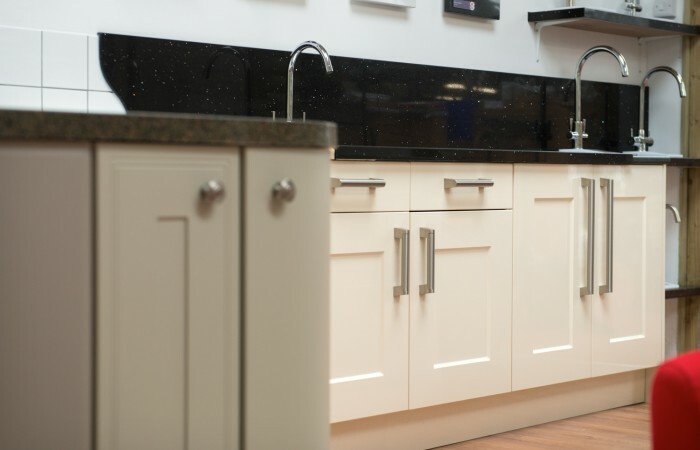 Our team also manages the Bridgemere Showroom. 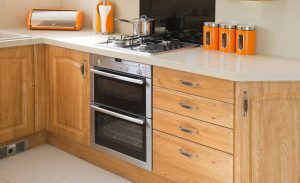 Call for a free home consultation 01260 217 890 or email us your request.